Cream versus crème, liquor versus liqueur-the world of spirits can be a whirlwind of like-sounding words. We will help you sift through the vocab so you know just what to grab next time you’re in the aisle. Liqueurs are created by infusing a distilled spirit (otherwise known as a liquor)-such as whiskey, rum, vodka or brandy-with flavoring agents, then sweetening it with sugar, syrup or honey. It wasn’t until the early 1970s that cream liqueurs hit the market, utilizing dairy cream that made an ideal addition to coffee and other mixed drinks. 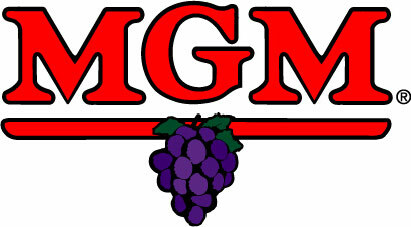 Cream liqueurs-often referred to as cordials-add a jolt of sweetness to cocktails, sometimes incorporating hints of exotic herbs, spices and fruits. The flavor selection ranges from nutty, toasty nougat and chocolate options to raspberry and pineapple. Amarula cream blends fresh cream with the pulp of the exotic fruit found in the African marula tree; limoncello cream offers lemon meringue pie aromas; and you can even find cream liqueur with notes of pumpkin pie. Don’t be confused by spelling: Cream liqueurs are not the same as crème liqueurs. Crème liqueurs such as crème de menthe, crème de cacao, etc., have a single dominant flavor, but are not made with dairy cream. They are heavily sweetened and have a thick, syrupy consistency-though they all can help you whip up a tasty cocktail. 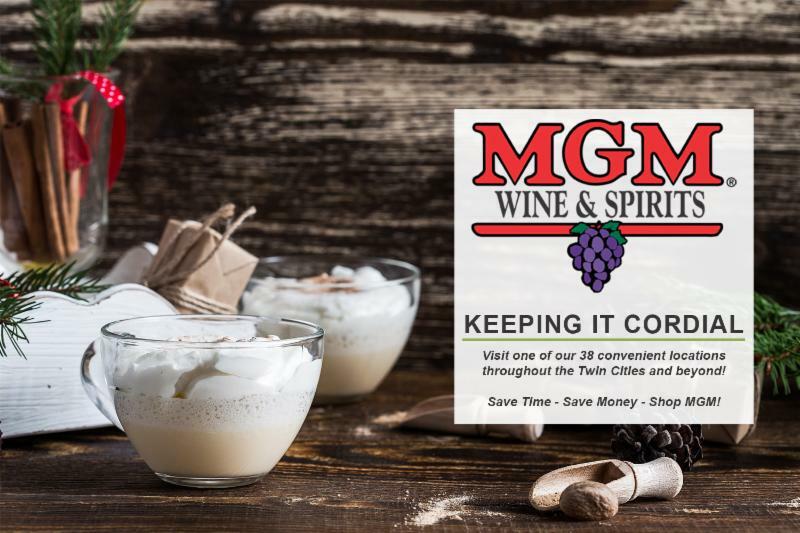 Poured over ice, mixed in with coffee, or shaken with other spirits, cream cordials-and the vast array of other liqueur options-help you create sweet elixirs limited only by imagination. In 1971 Gilbey’s of Ireland began work to create a stable emulsion of cream and spirits. It took a few years to get the formula right, but in 1974 they introduced their mix of dairy cream and alcohol in a homogenized shelf-stable blend we have come to know as Baileys Irish Cream. Since cream cordial flavors vary so greatly, so do their food pairings. As a general rule of thumb, cream cordials tend to make drinks thick and creamy, so try to avoid things such as creamy cheeses or anything fatty that will fight for the attention of your palate. Sharp, peppery cheeses and acidic items like salsa may complement some cordials well. However, it may be best to enjoy these cocktails on their own. For instance, Baileys Irish Cream with coffee, a RumChata Egg Nog Latte, or Carolans Irish Cream over ice will be enough to savor without an accompanying dish. If you would like to enjoy a cocktail with dessert, have fun with compatible flavors-such as apples and cinnamon or bananas and chocolate-to develop your own cocktails to pair with your favorite desserts. The most important thing to keep in mind is that the cocktail should be sweeter than the dessert it accompanies-otherwise, the match won’t be successful. Try an apple cider Martini with cinnamon babka. Creamy cheesecake could team well with pomegranate liqueur, and chocolate is a natural with peppermint liqueurs. 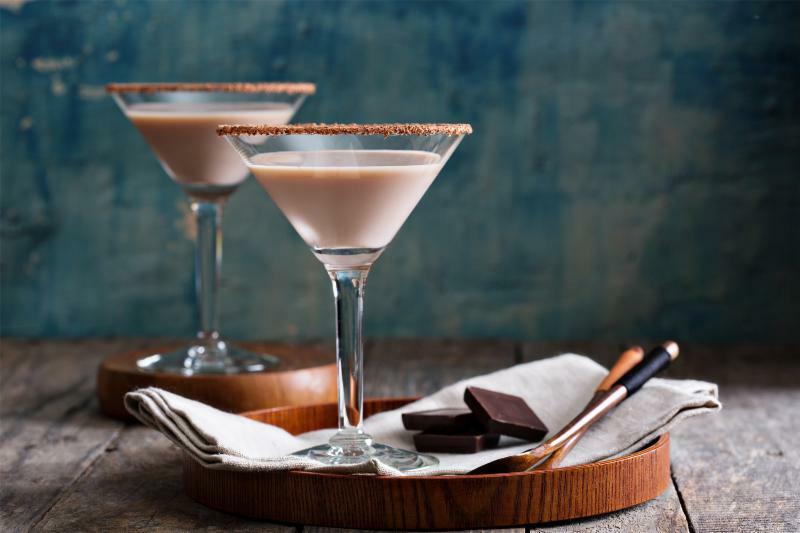 For desserts made of fruits that pair well with chocolate (bananas, cherries and pears), consider serving a chocolate Martini made with chocolate liqueur. Try an egg nog cocktail alongside ginger desserts and other similar seasonal favorites. 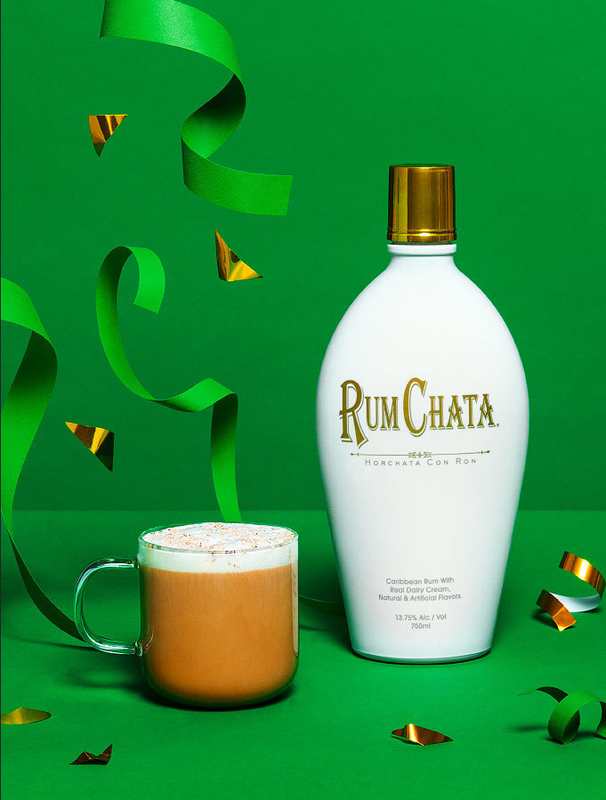 Steam RumChata and egg nog in espresso maker, or heat in pan on stove or in microwave, stirring constantly until temp reaches 140°F. Pour into a coffee mug; add espresso and dust with nutmeg.